During my two years on Baffin Island, up near Greenland, while teaching for McGill University, I both slept more and ate more during dark months where we saw no sunlight at all. Likely your shifts from light to dark are less extreme, but nevertheless, the brain’s reactions to daytime darkness cause intense problems for many people. Have you seen it happen? If you feel more like a gloomy cloud than a ray of sunshine in winter, you’re likely part of an overwhelming group that lapses into depression on darker days. People around you may no longer seem to care. Hobbies that once held your attention after work, suddenly seem more like work. Sleep grows increasingly more attractive than a walk after dinner. Many people feel a bit groggy on a cloudy day, but winter’s darker days take a far more taxing toll on people who suffer from seasonal affective disorder, better known as SAD. Watch for warning signs. If you suddenly feel down, lack energy, or lose interest in people around you, you may be entering a dangerous mental roadway. You’ll likely find yourself craving comfort foods such a carbohydrates one minute, and then ready to sleep it off the next. Left to itself, SAD leads to feelings of hopelessness, triggers stress, and can even cause suicide. 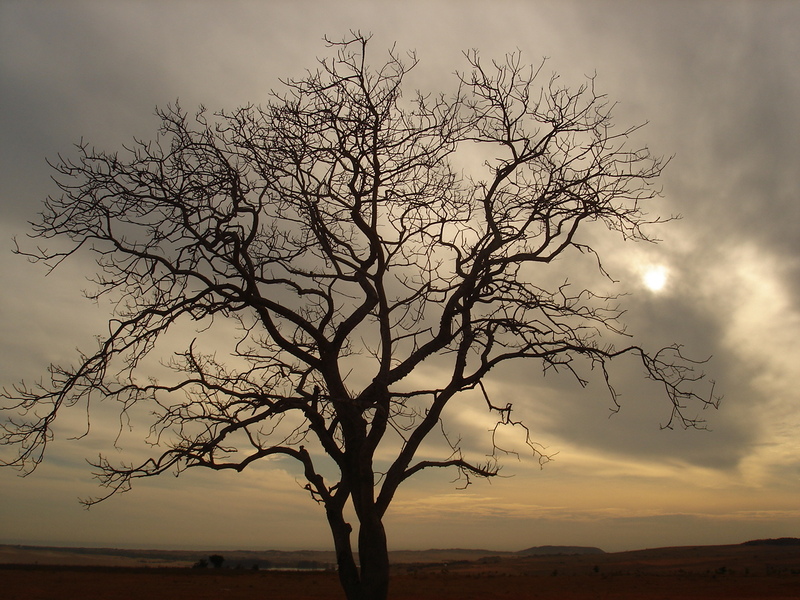 Researchers continually look for more definitive roots of SAD, to explain the physiological changes that happen in human brains when darker seasons approach, or when gloom lingers. We do know there’s an increase of melatonin which is the brain chemical that causes sleep. While you want more melatonin at night, a healthy brain normally decreases its snooze-inducing levels with the morning light. Can you see the problems that arise in winter, for those who struggle to get going on darker mornings? Brain chemicals can either come to your rescue or take you out. Serotonin, for instance, appears to decrease for SAD sufferers who really need more, and cortisol chemicals can increase, to torment those who are more prevalent to this illness. Since serotonin is the brain’s fuel for well being, you can also see why its lack of a darker day, removes the brain’s ability to cope. Sunlight tends to trigger a better balance in one’s internal clock so that brain waves move faster at levels that help us to work successful, and shift to lower gears for rest and relaxation. Disrupted brain waves can leave you feeling helpless while people around you surpass you on every level, in spite of your fine efforts or unique talents. 1. Look for light in any form, even if it means installing better artificial light. Walk outdoors, add more light to your office, draw back drapes at home, sit in windows to read. Simply put, increase your light exposure whenever you can in a day, and your moods will often lift. 2. Exercise even if it means walking the stairs rather than taking elevators, or moving more as you work. A brisk stroll outside is especially helpful and can lessen the effects of SAD in tangible ways. Hop up and get a friend’s coffee, for instance, and serotonin levels begin to rise again. 3. Rewire your brain for well-being, remembering the wonder and good news discoveries of neurogenesis. The human brain can learn to yield more brainpower, and even replace wonko cells when we act more on its leads. What would it take to add a few rays of light to your day, and transform your brain’s ability to capitalize on new dividends during a darker day? good conversation with friends is how i usually pick myself up. Count me in on that walk, Ok? Better think of cross country skiing here in NY today. Brrrrr! Hi Olga, wish we could join you and friends for a brisk walk around your campus! Olga, what a great idea, and also – it just became a great deal lighter here in NY – with your lovely words of solution from across the pond! Great ideas here Olga, and it reminds me to get out and get walking today at noon since the days are so short. Sometimes I like to walk with a question also – since the brain is energized during a walk and so ideas flow freely – when focused on a question. Have you tried? We’ll be thinking of you as we walk today and wondering what’s up! As a SAD sufferer all my life, I have relied on antidepressants to get me through the winter, but I don’t like messing with my brain chemistry. This winter I have abandoned the pills in favour of acupuncture to boost my serotonin levels. So far it is working very well. I agree with exercise as a strategy, but when you are working all day and the evenings are dark, it can be difficult to combine light exposure with exercise. So why not get together with colleagues to walk during lunch breaks. Could this work for you? Steve, I am envious of your new office!! How cool and we’ll all expect even more brilliant performances with all that brainpower on board! Simply incredible is the value of this post. Now that we are in the fall and soon winter season, the darkness is here but not like what you experienced. I can handle the sleeping more but the eating more i can do with out. This is the real deal; my wife and I have both spoken of this phenomenon in our lives for many years. In fact, I am having a new office built next year that will look over the forest and be total glass on two sides. Can’t wait. Now, here’s one for you. I’ve not spent lengths of time in Greenland but lived in Saudi Arabia for two years. Believe it or not, the lack of any real change in seasons got to me. I would take a hike (figuratively) to another country in autumn, winter, and spring in order to have some variety. The George Hamilton tan was terrific but sunshine every, single day was not. Robyn, you are also a person who in finding more light yourself, tend to bring it constantly to others around you. Now that is lighting up a day – with the brain in mind. Many thanks for the way you model it again and again! I’m a person who needs lots of sunshine so the advice to lighten up is well taken. Though exercise inside works, to get benefit of light, it also pays to bundle up and go cross country skiing or, during this season, take a brisk walk to look at all the Christmas lights in your neighborhood. Ellen, there are some naturally endowed individuals who are for ever cheerful. Some time disgustingly so. I inevitably try and get one of them to be around on gloomy days! Fred, you raise an interesting point here about work loads related to sleep needs. Believe it or not the Inuit in the high arctic did suggest more sleep in winter allows for more productive work in less time. Not sure I noticed any less work – but at 90 degrees below zero at times, one’s night life is rather quiet. So the extra time was likely cut from usual social outings or meetings:-) Hadn’t thought out it before:-) At the moment, I am writing a novel based on the high arctic:-) as it was an amazing experience. Thanks Conrad, for that success story. So many people we meet at the universities do not have the great help you have given your daughter. This sadly affects their performance, and it could so often be turned around with just the kind of interventions you mention here. Great news for all of us, and it leaves us rooting for your daughter’s continued well-being – beyond SAD! More good stuff, Ellen. My daughter is bipolar and that, we understand, is often associated with a greater tendency toward SAD. She has it and we have gotten a very nice full spectrum light for her to use at college – and it really helps. When she comes home from school, we have a full-spectrum bulb that we can put in any lamp for her use and we put it in a desk lamp for her to use in the morning.